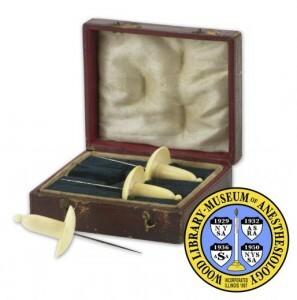 An anesthesiology museum houses a fascinating acupuncture artifact. The Wood Library-Museum of Anesthesiology (so close to hometown Chicago!) has catalogued these early 19th century British acupuncture needles. 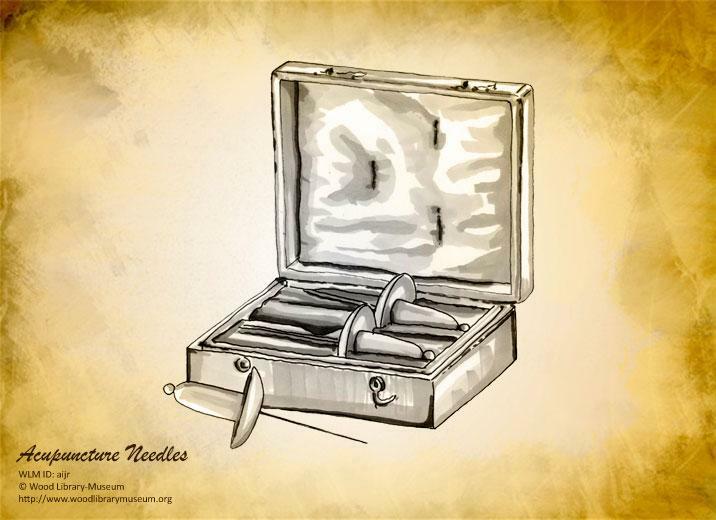 It’s unclear from their website whether these are replicas or the real thing—used by the English surgeon, James Morss Churchill. The tools were made from thick-gauged sewing needles, equipped with ivory handles. Dr Churchill wrote A Treatise on Acupuncturation in 1821. 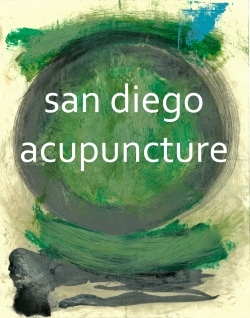 It was the first book in the English language on acupuncture. The Wood Library-Museum of Anesthesiology is located in Schaumburg, IL. Previous post: Year of the Sheep–Superstition or Insight?